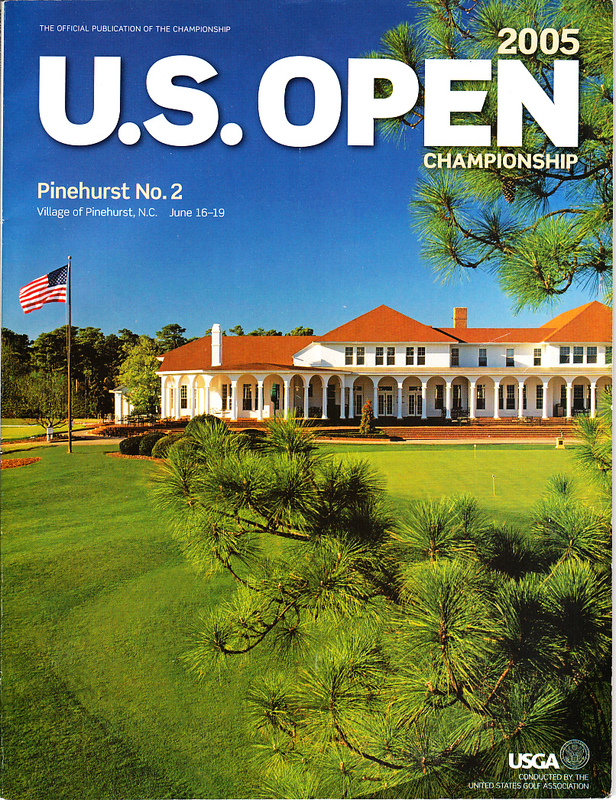 Original 2005 U.S. Open Pinehurst No. 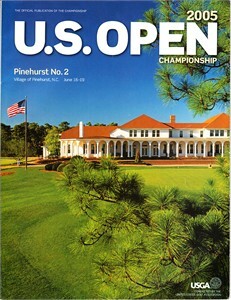 2 golf program from the tournament won by Michael Campbell]. This is the 132 page version mailed to USGA members. Has minor to moderate flaws and wear. Not autographed. ONLY ONE AVAILABLE FOR SALE.